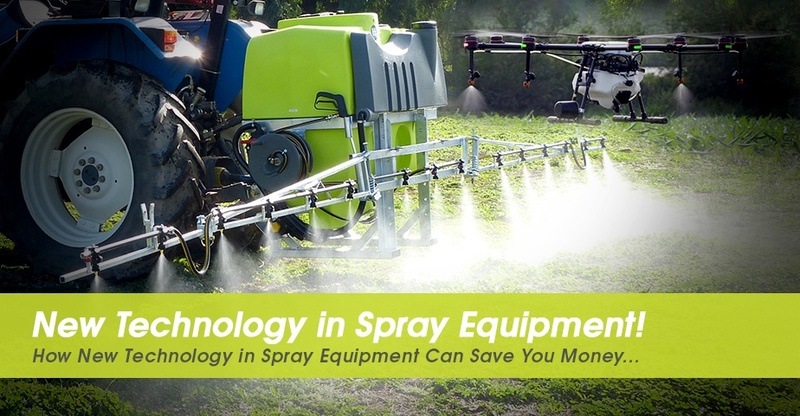 When was the last time you updated your crop spraying equipment? If it has been more than three or four years, major advances in technology could already be giving your competitors an edge. Think, for example, of how much product you waste due to over spraying or spray drift. What about crop loss caused by applying too much product or missing some areas altogether because you don’t have a precision application system? These are two common frustrations for farmers who, despite years of experience, in the past have had to rely on guesswork to get the best results at the lowest possible cost. Today, GPS tracking, air induction nozzles, computer controlled spraying systems, improved chemicals . . . the list goes on . . . all contribute to lower cost, higher yield outcomes. Now, guesswork should be a dirty word. Spray control systems calibrate the pressures to the speed at which the vehicle is travelling. The faster it moves, the more it sprays to reflect the extra ground that has been covered. Air induction nozzles turn the spray from a fine mist to air filled droplets that drop to the ground and are less likely to drift away. GPS tracking systems can be linked to spray controllers to reduce wastage from over applying chemicals and speed up the application process by reducing the number of passes required to complete the job. Photonic detection systems target weeds using colour-sensitive cameras and quick activating solenoids. 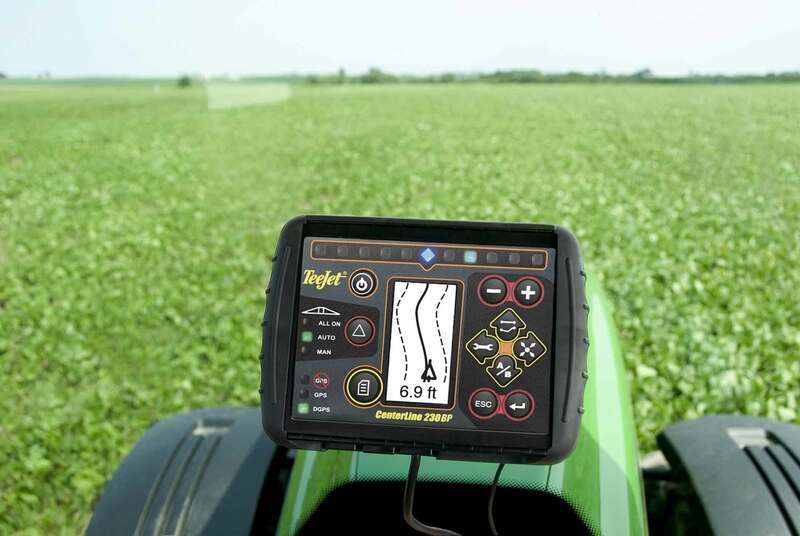 Tractors can now be equipped with “Auto-steer” providing full coverage of crops without overlap, eliminating human error. Improvements in chemicals that require lower application volumes and improve user safety. Roundup-resistant crops that can be sprayed with glyphosate. Dosing units which allow chemicals to be mixed within the spray lines, enabling several chemicals to be sprayed directly from their original containers with the main tank containing only water. It is easy to take the guesswork out of crop spraying, reduce waste and stock loss, and save your time by measuring the accuracy of your applications much better than ever before. Call us for a chat.